‘NEH’MIND’ EP Scores Krizz Kaliko Second Top 200 Entry In 2012! As Strange Music’s banner year rounds out, Krizz Kaliko earns another Top 200 position with his NEH’MIND EP. 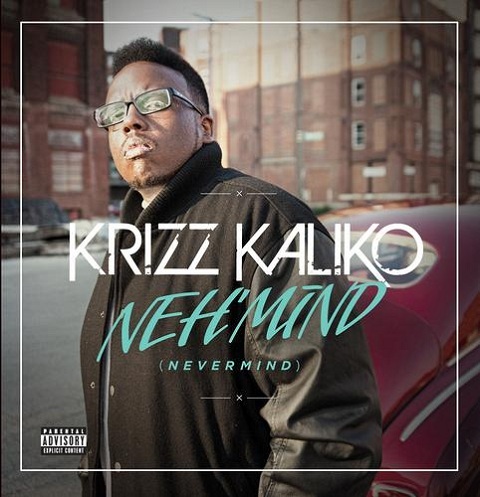 A full week into its release, NEH’MIND officially marks Krizz Kaliko’s second project in 2012 to chart on the Top 200, Rap, R&B, and Indie charts. Featuring guest appearances from Tech N9ne, Snow Tha Product, 816 Boyz, and Oobergeek, NEH’MIND also saw the return of #KaliFridays with music videos for “Knock Ya Wig”, “Proof Of God”, and “Gumbo”. Still riding high thanks to online buzz from fans, NEH’MIND proves to be another smash for the genius! Did you purchase NEH’MIND on iTunes or did you pre-order?